Way We Treat Our Clients. 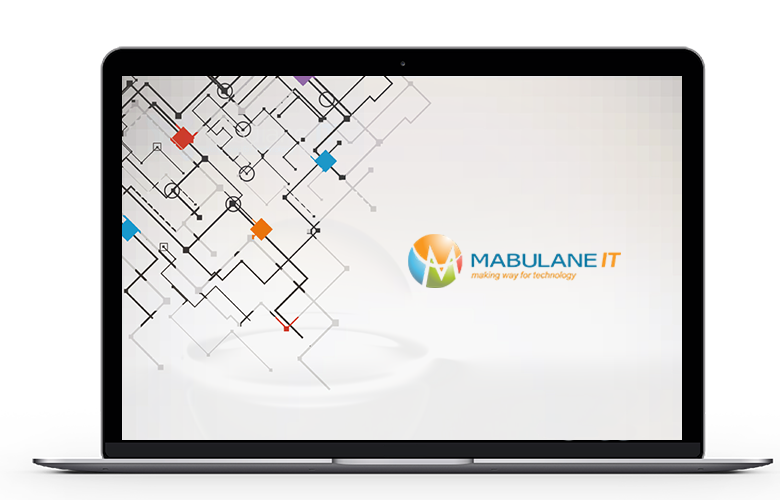 Mabulane IT delivers cutting edge IT solution for our clients in their unique environment. 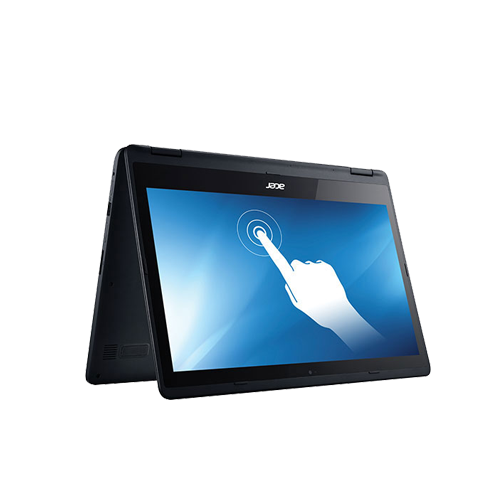 We believe that good service is the most important distinguishing in a crowded ICT market. So it's our primary focus. 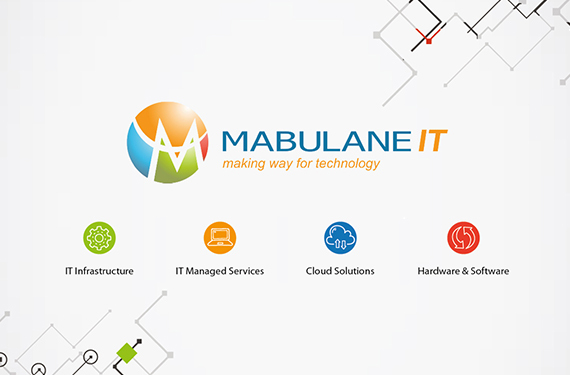 Mabulane IT aims to provide cutting edge IT Solutions that contributes to the success of our customers. 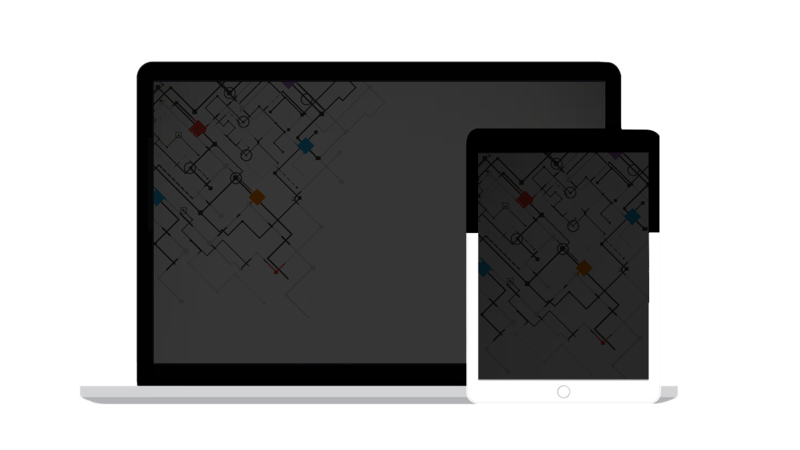 We offer high quality products and services to our clients according to their unique environment. Mabulane IT goal is to increase revenue while keeping all our stakeholders happy, our stakeholders are the shareholders, customers, suppliers, employees and the community.